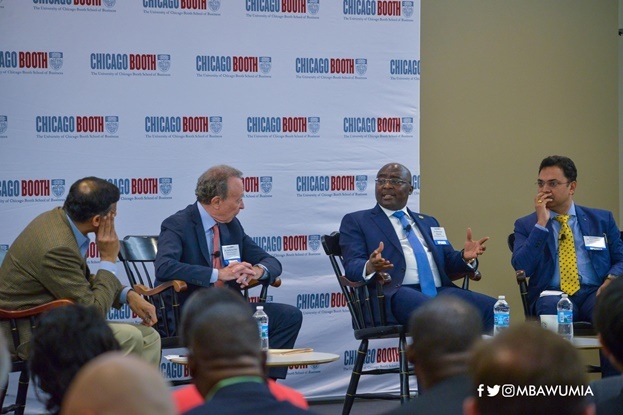 Outlining some of the reforms which have been undertaken in the digitization and formalization process in the last two years, Vice President Dr. Bawumia stated: “The introduction of National ID Cards (with finger prints, Iris and photo) is a game changer and the process should be completed in another year. Everyone will have a unique ID (like the Social Security Number) from birth to death. It will form the basis for an integrated national database system (drivers licence, passport, health, police, voting.